Spanish Peaks Guesthouse is a vacation rental on 200ac south of Walsenburg, CO at the gateway to the Spanish Peaks. A 3 bed/2 bath home, it is ideal for a family or couples getaway, a relaxing escape and a base for all your Southern Colorado adventures. 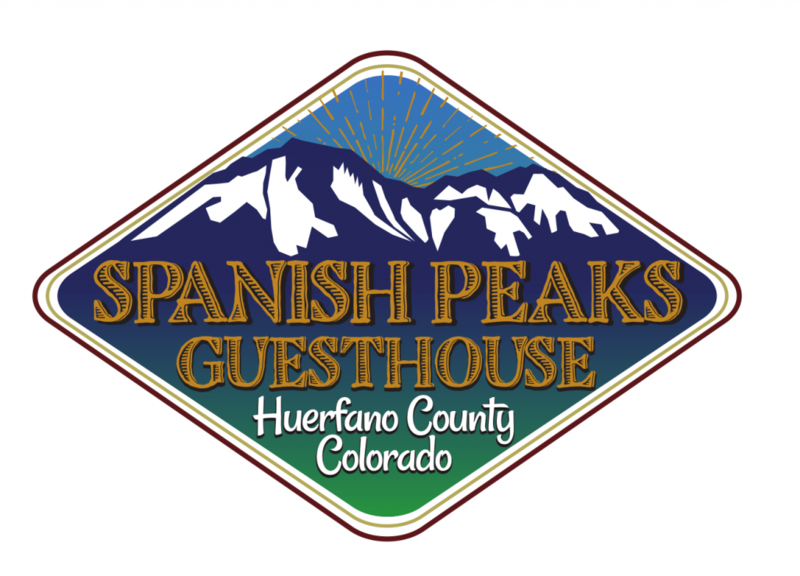 Come let us show you the beauty and gentler pace of this bit of unspoiled Colorado!